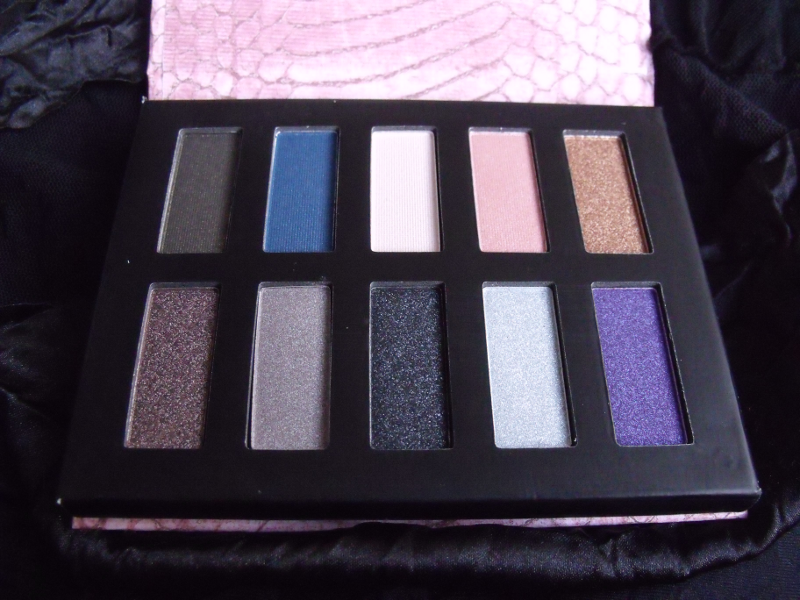 This product was a Christmas 2013 release, but I've seen it in the sale section of a couple of Superdrug stores, so I thought I'd write a review in case anyone was considering picking it up. 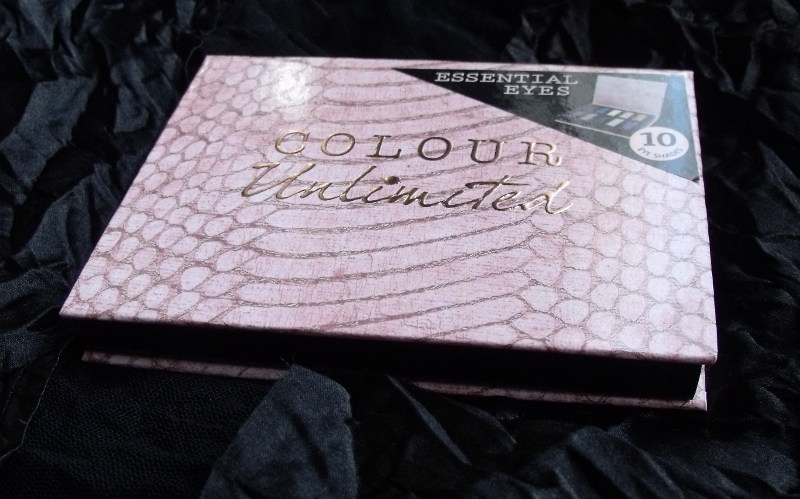 I got a Colour Unlimited box set of eyeshadow trios and nail varnishes for Christmas in 2012, and was pleasantly surprised by the quality, so when I unwrapped this little palette I was excited about trying it out. It's obviously aimed at teenagers, with the pink leopard print packaging. The lid has a magnetic closure, which is nice, but I would still be reluctant to carry this around much because although it feels quite study, it's only made of cardboard and I'm sure it would get bashed-up looking quite quickly. I opened it up and was immediately drawn to two shades. The purple, obviously, and the silvery taupe. I don't usually like taupes, they tend to be slightly too brown and warm-toned for my liking, but this one is barely brown at all. There is a protective plastic sheet over the eyeshadows when first purchased, but it's only stuck on with tape circles so it can't be reused easily. I threw it away when I was doing the below swatches. 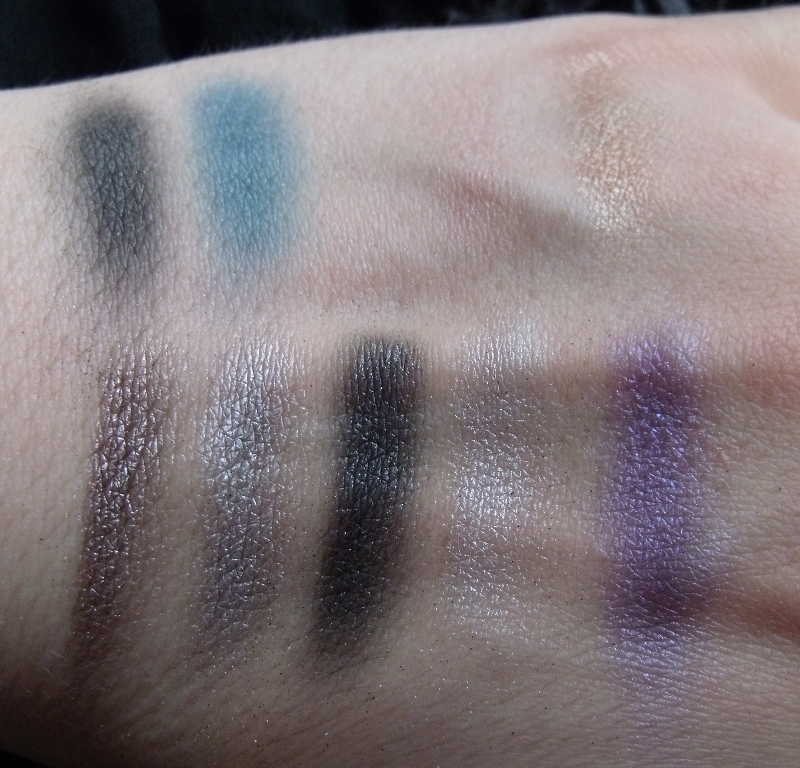 The pigmentation of these isn't great, so each swatch required multiple swipes. As you can see, the top row, which is mostly matte, performs the worst. The grey is okay, I thought it would be more shimmery but it's matte with some flecks of glitter. The blue is quite mediocre. The pale pink highlight colour barely shows up on my skin, and when I tried using it on my eyes, it vanished within a couple of hours. The salmon pink isn't much better. The bronze was a disappointment - bronze eyeshadows, from any brand, are usually quite well pigmented and I was astounded by how much effort I had to put in to get a swatch with this. The bottom row looks much better. The pale blue comes out looking like a shimmery white, and the purple was poorly pigmented and needed a lot of work, but the brown, the taupe and the black swatched quite easily. I had never loved a taupe before this one - it was as lovely swatched as I was anticipating when I first opened the palette and I couldn't wait to try it out. Oh, what a disappointment it was. Application was fine. It looked great. I went to work. I did not look at my make-up for five hours - there is no mirror in my office's loo. I came home. I turned on my bedroom light, looked in the mirror, and winced. I have never seen an eyeshadow crease so much. I have to use an eyeshadow primer, but usually just a little dab of Urban Decay Primer Potion in the middle of each eye will prevent creasing all day/night long. Not so with this. Even when I was a teenager and used to pile on cream eyeshadows with no primer, I didn't get creasing like this. The only place where the eyeshadow had stayed put was in a line just above my eyelashes. I can't recommend this palette. I'm sure I'll still get some use out of it, once I work out the right primer combination for each shadow, but I'm the sort of person who finds a use for everything and refuses to throw out make-up if it hasn't gone off. 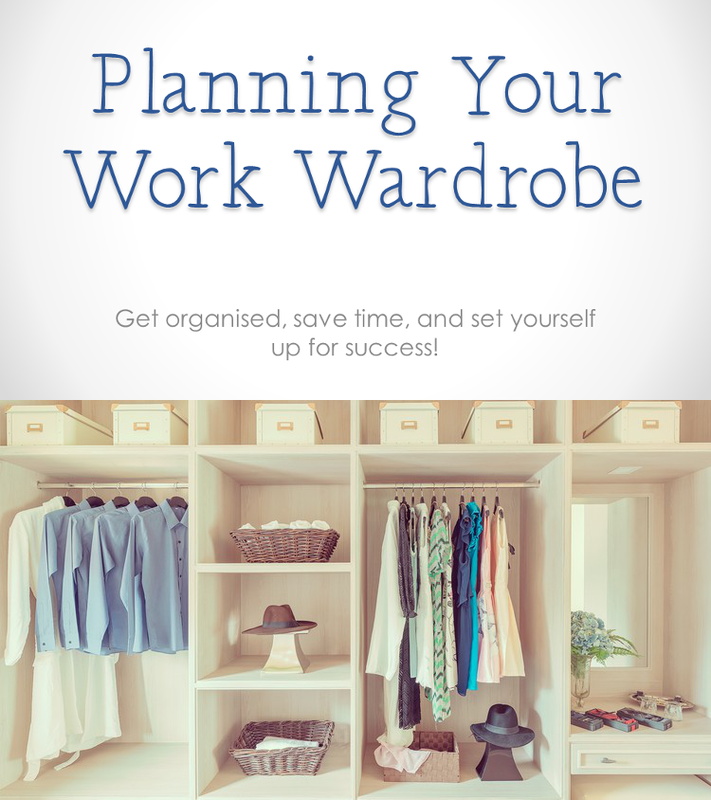 You're better off skipping this and buying one of the nail varnish sets in the sale instead. Happily it was a gift so it's not so bad, but it's still disappointing as that taupe looks so good when I first put it on! Hopefully one of the cream eyeshadows I've got will make a decent base for some of them.